With so many property buyers looking to help finance their ownership with rentals, new figures released this week offer encouragement. 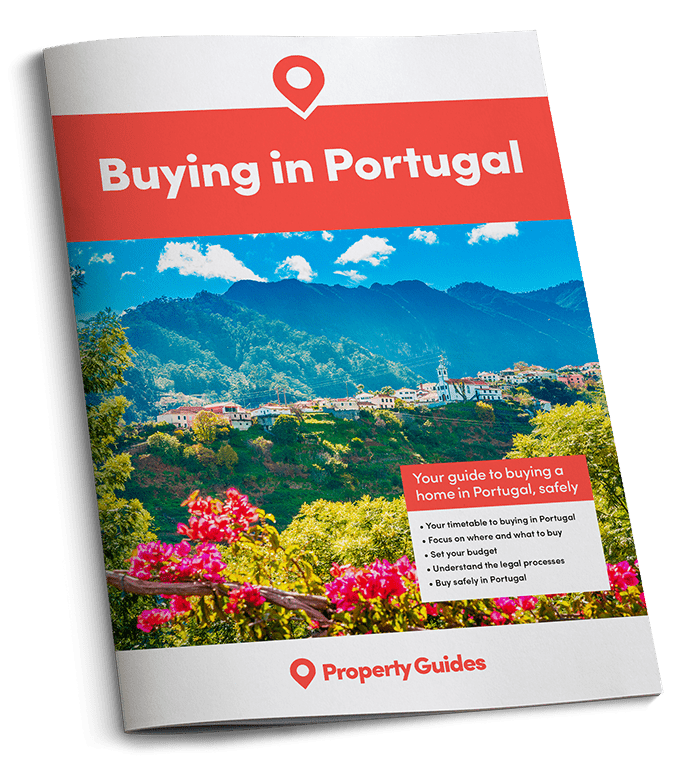 More people are travelling within Portugal and they are staying in rented accommodation for longer. It is a vital market to tap into. Last year saw a significant rise in travel by residents of Portugal. The National Statistics Institute of Portugal, INE, found that in the fourth quarter of 2015, covering the start of October to the end of December, the resident population of Portugal made 4.16 million tourist trips; a rise of 5.3 percent on the same period in 2014. Nine out of ten trips were within Portugal, and these domestic trips saw the biggest increase, rising 5.5 percent compared to 2014, with a 3.4 percent rise in overseas travel. 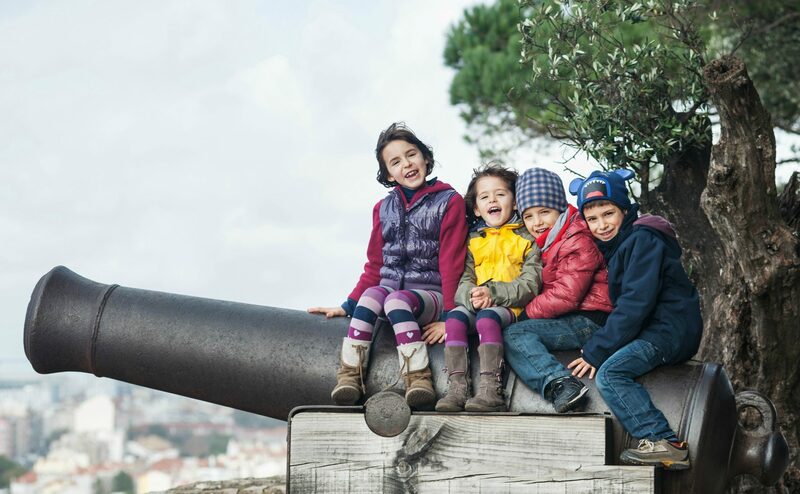 Of the trips within Portugal, during a period that included Christmas, 63 percent were to visit family and friends, 23 percent were for other holidays and only 9 percent of trips were for business. For overseas travel, on the other hand, the spread was much more even, with around a third each for business, family and vacation trips. Although both short and long trips (in terms of number of days, not distance) increased in Q4 of 2015, the number of four-night-or-longer trips increased more, by 15.6 percent compared to 2014. Shorter trips were still the norm, however, accounting for eight out of every ten trips. Longer trips were much more popular in December, accounting for nearly one in three of all trips, compared to just 13-15 percent of trips in October and November. Business travellers were much more willing to rent private accommodation, a sizeable chunk of the market for property owners to be aiming at. Portuguese travellers stay free of charge with friends or relatives if they can, with that option amounting to 79 percent of total visits and just 16 percent of trips being accommodated in “hotels or similar accommodation”. A further 5 percent was in “other collective accommodation”. With this quarter’s figures skewed by Christmas, however, when you consider just the non-family/friends holidays, 34 percent was in hotels and 5 percent was in rented property. Business travellers were much more willing to rent private accommodation, accounting for nearly 20 percent of business trips. That is a sizeable number of travellers for property owners to be aiming at when trying to attract rentals, suggesting that they need to adopt a strategy for hitting the business and professional markets. Accommodation was only booked in advance for 19 percent of domestic trips – hardly surprising given that most people stayed with family and friends – but the internet was the main booking method in well over half of those bookings. Looking at 2015 as a whole, there were 19.15 million tourist trips within Portugal by Portuguese residents, which is a seven percent increase on 2014. When you consider that the previous year the rise in domestic tourism had been only 0.2 percent, it is clear just what a significant increase in tourism this represents. The reasons for travel in 2015 divided between 45 percent of trips to visit family and friends, and 42 percent for other holidays and recreation.